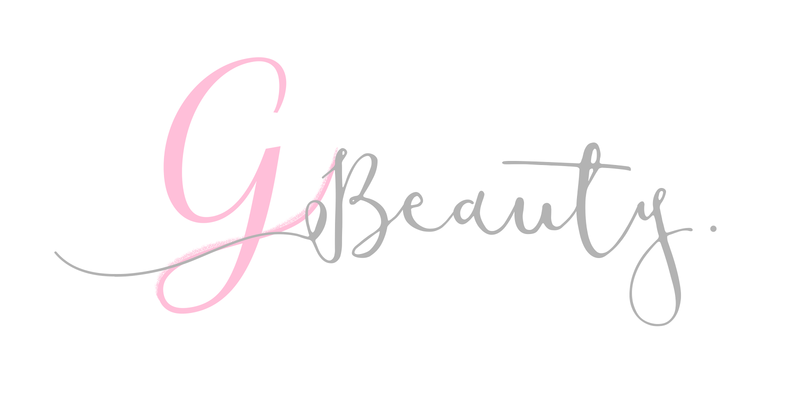 I've been receiving a few messages recently about starting a blog, and I thought I would pop all of my advice into a blogpost! 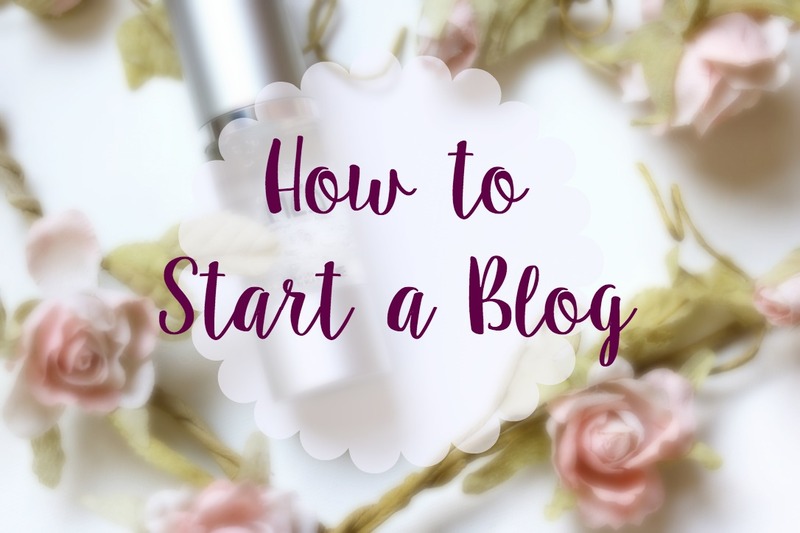 I've just outlined some of the things you may want to do if you're thinking of starting up a blog. The two main platforms for blogging are Blogger and Wordpress. I use Blogger myself and get on well with it. Although I've personally never tried Wordpress, I have seen that a lot of people switch from Blogger to Wordpress down the line, as I think bloggers feel like they have more freedom with it. On that basis, I would recommend for people to start on Wordpress straight away. Save you the hassle! This was definitely the hardest part for me. I still don't like my blog name! But I am yet to come up with something better. But the best part is, if you don't like your name - don't worry, you can always change it at a later date. I personally think that shorter blog titles are better, some can be too big and it looks clunky. You can base your name on whatever you want, I personally chose the niche that I would be blogging in but you can call it whatever you want! After you've chosen a name, get yourself set up on all of the social media platforms. The ones I use the most are Twitter, Instagram, Bloglovin and Pinterest. You can always branch out to Tumblr and Facebook too! But the most important part is to have the same handle on each, mine is @g_beauty_blog for all of mine for example. You can use Namecheckr to find out if the handle you want is available across platforms! This part is completely up to you! I would advise double checking your grammar/spelling before posting - it's amazing how many typos I come across in blogposts. Otherwise, let your personality shine through and provide as much necessary information as possible. As for pictures, don't worry too much about this at the start. Photography skills come with practise! Some people think its better to find your own niche, but I personally think people should blog about whatever they want. Now that you've done all of the above steps, you'll want people to actually read your blog and hopefully follow you! This is where social media comes in. On Twitter, joining in with blogger chats are always a great way to get involved. Don't be nervous about joining - we've all been there before and everyone is always super lovely on there. A Twitter chat is basically an hour in the week where people will chat under a hashtag, for example on 8-9pm on a Wednesday and Sunday under #bbloggers. If you don't want to join in a chat, you can always find blogs under those kind of hashtags. You can follow or tweet some of the blogs you've come across. Interacting with other bloggers is always a good way to go. 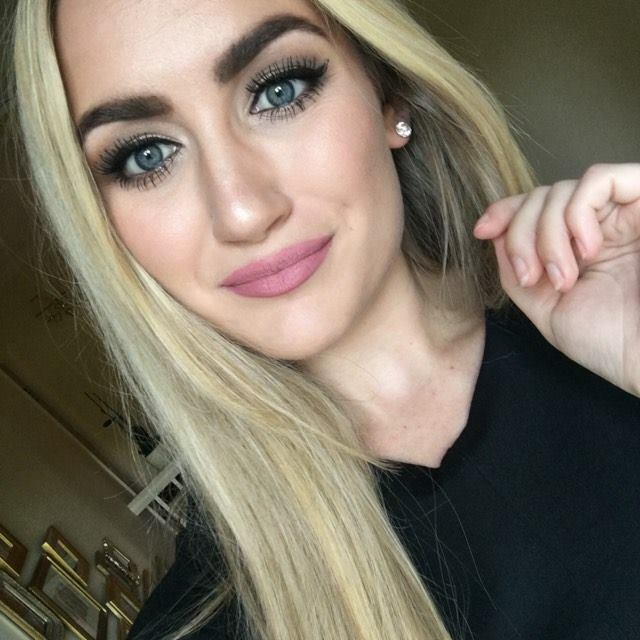 This is the same for Instagram. You have to put yourself out there for people to go to your blog. Use relevant hashtags on your pictures is a good start! Then, if you go under the hashtags that are related to your blog, go and like and comment and follow on other accounts and that will get you some recognition to start off. The more you interact, the more likely people are going to click on your link. So there are my tips for starting a blog! I hope you lovely readers find it useful and look forward to hearing your thoughts. Do you have any tips for potential blog newbies? Don't forget to send me your links if you do end up making a blog! Check out some of my favourite blushers!